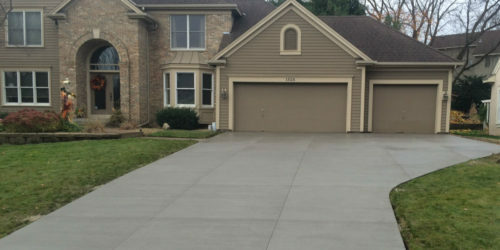 Building a new home or commercial building and looking for reliable concrete contractor in DuPage County? 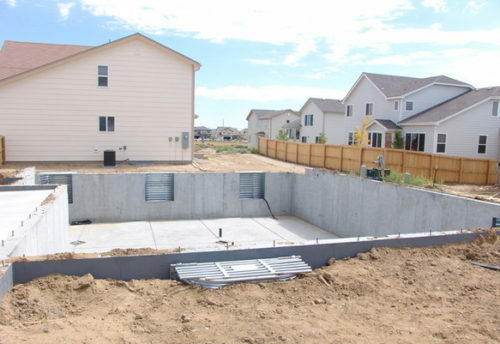 DEL Concrete contractors offer superior foundation services for your project. 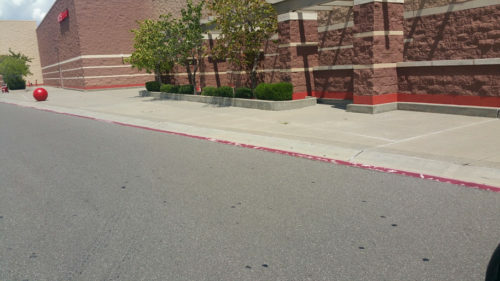 D.E.L. 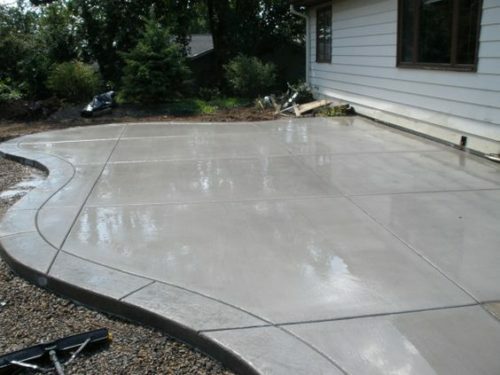 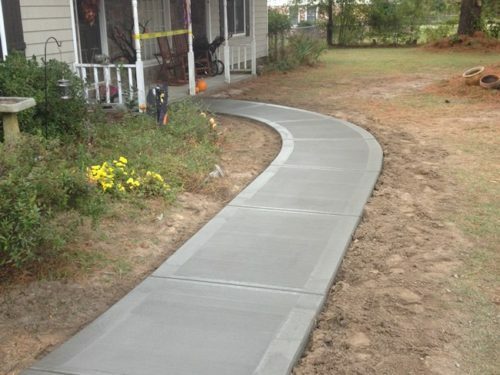 Concrete is a residential concrete contracting company. 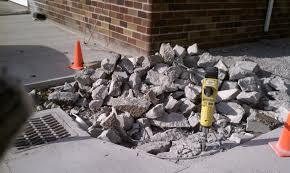 Family-owned and operated, we provide high-quality concrete and asphalt removal and replacement. 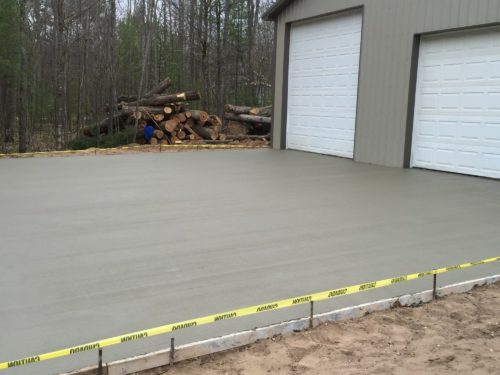 Since 1991, our licensed and insured technicians have provided our countless satisfied customers with superior concrete floors, walls and steps. 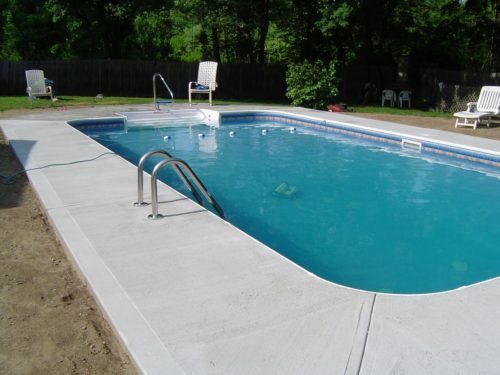 We pride ourselves in our attention to detail on each and every project. Concrete Foundations	Overall rating:	5	out of 5 based on 2	reviews.